The simultaneous Belize-Guatemala Referendum scheduled for October 6th is in limbo after the Republic of Guatemala has made two proposals. These were presented to the Secretary General of the Organization of American States, Jose Miguel Insulza on March 7th and completely diverted from the Special Agreement signed by Belize, Guatemala and the OAS on December 8, 2008. Both the Government of Belize (GOB) and Belize’s main opposition party, People’s United Party (PUP), have rejected Guatemala’s proposals. 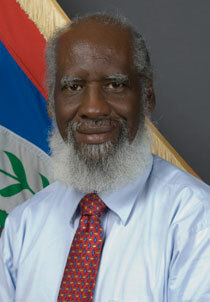 Minister of Foreign Affairs, Wilfred 'Sedi' Elrington. 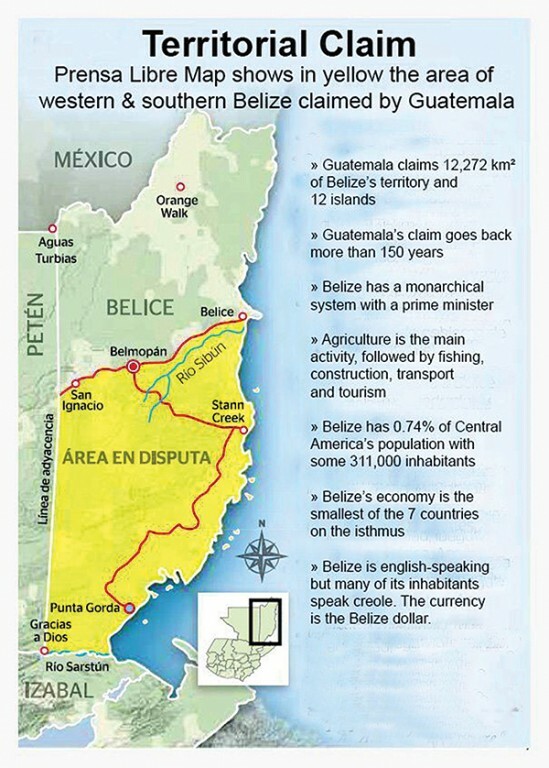 The referendum came about as part of the compromise made between Guatemala and Belize, following several rounds of failed negotiations in an effort to peacefully settle Guatemala’s territorial claim over a portion of Belize. Speaking at the sitting of The House of Representative on Thursday March 21st, Belize’s Foreign Affairs Minister Wilfred “Sedi” Elrington disclosed the proposal in addressing the parliament as a matter of national importance. “The first proposal is that they (Guatemala) wanted us (Belize) to amend our referendum legislation so that our legislation will be identical to theirs in terms of the requirements for the referendum to be successful - just a simple majority vote. They said that if we did that, if we amended our legislation to confirm with theirs, they would then be prepared to agree on another date when we could hold simultaneous referenda. They were not prepared to indicate when that date would be and they were not even prepared to give a timeline. The second proposal was that we would go ahead as planned, have our referendum on October 6, and if we had a successful ‘yes’ vote at that referendum, then they would prepared to hold their referendum at a date not later than the end of June 2014,” said Elrington. Leader of the Opposition, Hon. 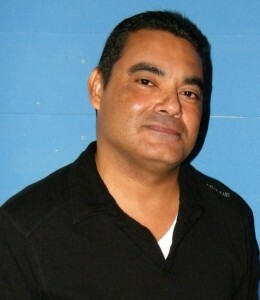 Francis Fonseca. Senator Lisa Shoman is no longer part of the negotiating team. resolute in maintaining national and international support for our inalienable right to self-determination with full territorial integrity,” said Fonseca. The PUP also announced that Lisa Shoman, who has been on the national negotiation team as the PUP representative, will no longer do so. Shoman has been with the team, first as Ambassador, then as Foreign Minister and now as the opposition’s representative. The proposals made by Guatemala were sent and discussed in Cabinet on Tuesday March 26th. Following the Cabinet meeting, GOB sent out a press release in which it states that they also reject Guatemala’s proposal. 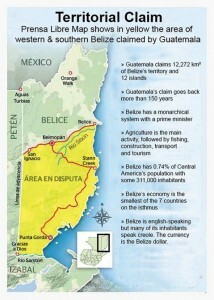 The release explained that GOB will be writing to the OAS to express the country’s official position.“The Government of Belize notes that tremendous efforts over many years and through successive administrations have been spent in finding a negotiated solution that would bring to a definitive end Guatemala’s unfounded claim to Belize, and that the failure of these attempts is what led to the signing of the Special Agreement by Belize, Guatemala and the OAS on 8th December, 2008. That Special Agreement provides for referenda to be held in Belize and in Guatemala simultaneously on the date of 6th October, 2013 and had also been jointly agreed upon by the Parties for the purpose of consulting the respective publics on whether or not the solution should be found in submitting Guatemala’s claim to the International Court of Justice. Any changes in the Special Agreement or the agreed dates of the referenda must therefore be jointly agreed upon. 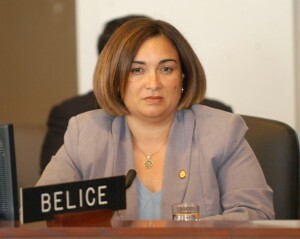 The Government of Belize is today writing to OAS Secretary General Insulza to inform him that Belize rejects the proposals by Guatemala and to confirm Belize’s continued commitment to abide by the Special Agreement of December 2008, including the holding of simultaneous referenda as agreed on 6th October,” stated the press release. It is uncertain where the simultaneous referendum scheduled for October 6 stands since Guatemala remains steadfast in the two proposals put forward. Once Belize has submitted its position in writing to the OAS, it is expected that the hemispheric organization will make a statement on the issue.